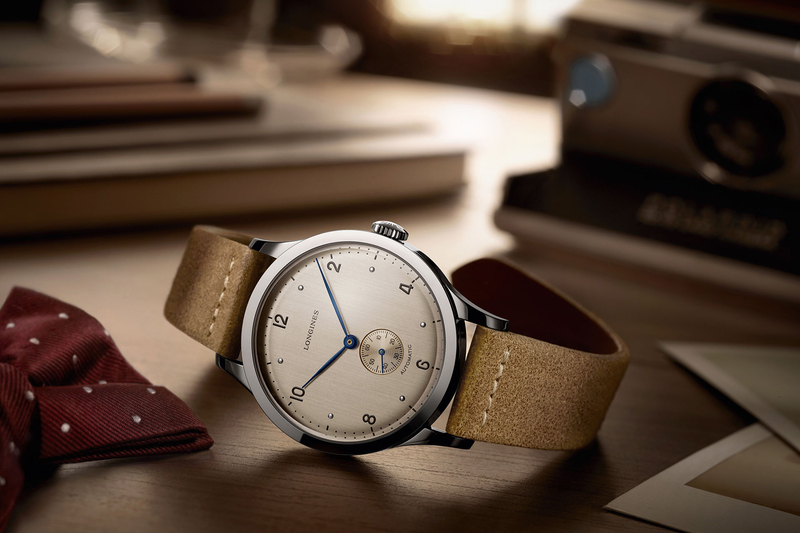 Longines has unveiled a new timepiece called the Heritage Military COSD which is inspired by a 1940s timepiece from their archives. 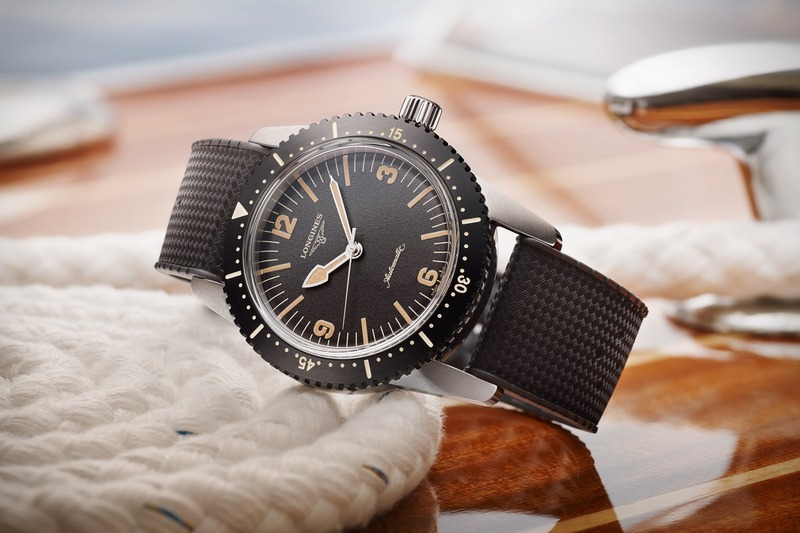 According to Longines, the original timepiece was created for British Special Forces. It was designated for use by the Combined Operations Command (COSD) created by the British War Office during the Second World War. 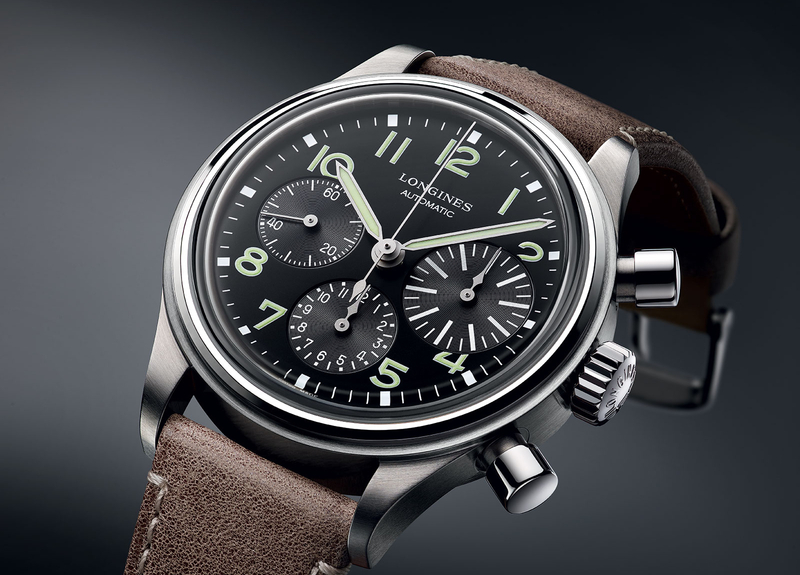 The stainless steel case measures 40 mm in diameter and is powered by caliber L619.2, which is a modified ETA movement. 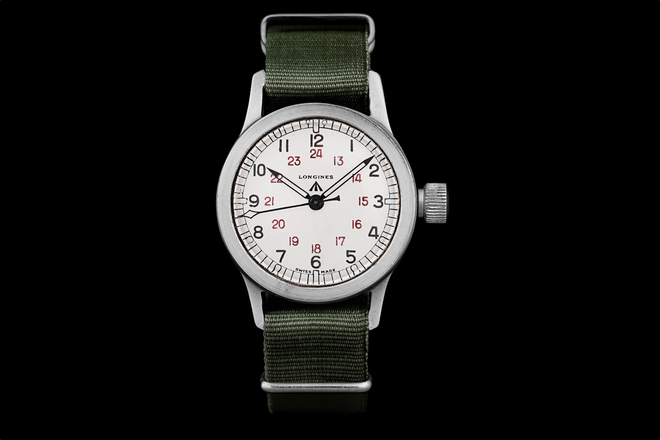 Either a cream or black dial is available, and you can choose between a military khaki-green NATO strap or black leather. An oversized crown controls hours, minutes, seconds and date – and is big enough to operate even with gloves on.